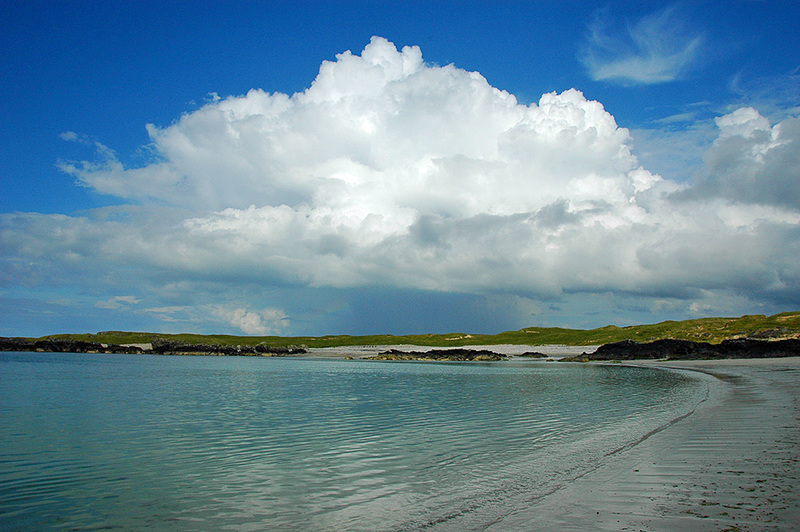 A dramatic big cloud with some rain in the distance at Sanaigmore Bay in the north west of Islay. @islayblog Irrecognisable from the Sanaigmore we saw! @sister_ratched weather changes quickly on Islay as you know….